The study was funded by the United States Potato Board and adds to the growing database of nutrition science that supports potatoes in a healthful diet. In addition, one medium-size (5.3 ounce) skin-on potato contains just 110 calories per serving, boasts more potassium (620g) than a banana (450g), provides almost half the daily value of vitamin C (45 percent), and contains no fat, sodium or cholesterol. For a copy of the article, contact Meredith Myers at 303-873-2333 or meredithm@uspotatoes.com. Visit potatogoodness.com for healthy potato recipes, videos and nutrition information. For more information on the USPB as the nation’s potato marketing organization, positioned as the “catalyst for positive change,” and the central organizing force in implementing programs that will increase demand for potatoes, please visit www.uspotatoes.com. David Fairbourn is Manager, Industry Communications & Policy, at the United States Potato Board in Denver. The mission of the USPB is to increase demand for potatoes and potato products through an integrated promotion program, thereby providing US producers with expanding markets for their production. David can be contacted at 303-369-7783 or david.fairbourn@uspotatoes.com. For complete information about the programs, ROI results, resources and tools available to all members of the industry through the USPB, please visit www.uspotatoes.com. 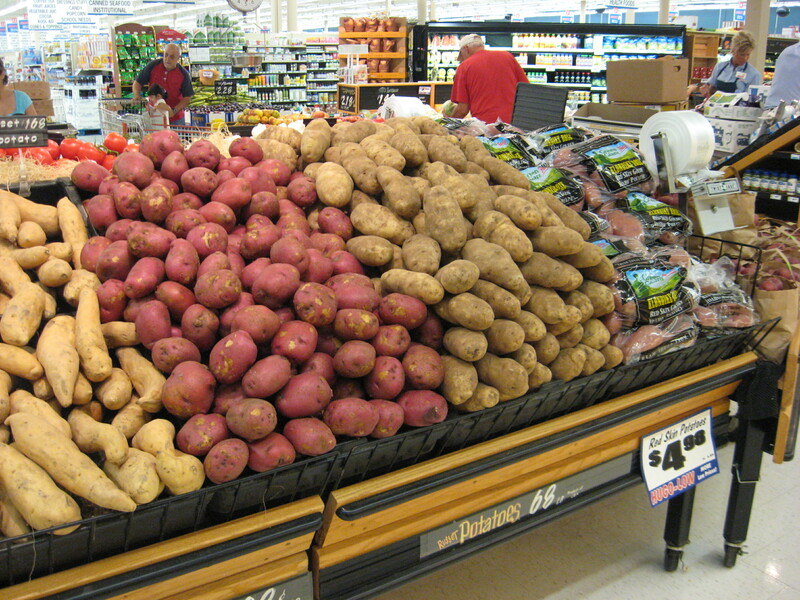 The United States Potato Board—Maximizing Return on Grower Investment.